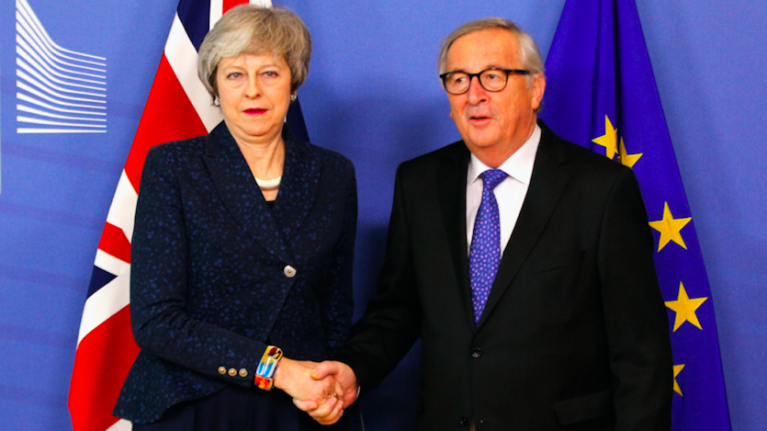 European Commission Jean-Claude Juncker has said Theresa May's Brexit deal is not open to renegotiation, as part of a joint statement issued between him and the prime minister. The pair met on Thursday morning to "review the next steps in the UK’s withdrawal from the EU', releasing the statement following their talks. "The talks were held in a spirit of working together to achieve the UK’s orderly withdrawal from the EU," the statement reads. "Especially in the context of a shared determination to achieve a strong partnership for the future given the global challenges the EU and the UK face together in upholding open and fair trade, cooperation in the fight against climate change and terrorism and defending the rules-based international system," it continues. 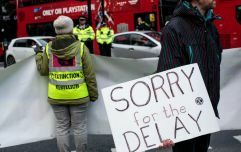 But Juncker emphasised, "that the EU27 will not reopen the Withdrawal Agreement, which represents a carefully balanced compromise between the European Union and the UK, in which both sides have made significant concessions to arrive at a deal." However, he expressed an openness to "add wording to the Political Declaration agreed by the EU27 and the UK in order to be more ambitious in terms of content and speed when it comes to the future relationship between the European Union and the UK." The statement claims the talks were "robust but constructive", and concludes on the note that "the two leaders agreed that their teams should hold talks as to whether a way through can be found that would gain the broadest possible support in the UK Parliament and respect the guidelines agreed by the European Council."